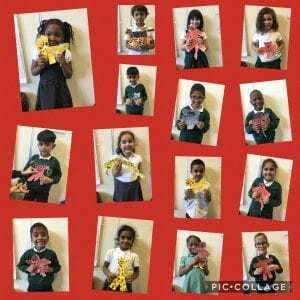 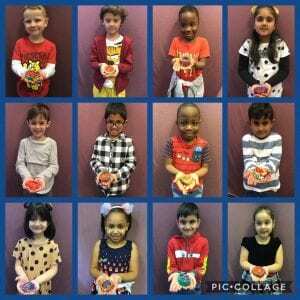 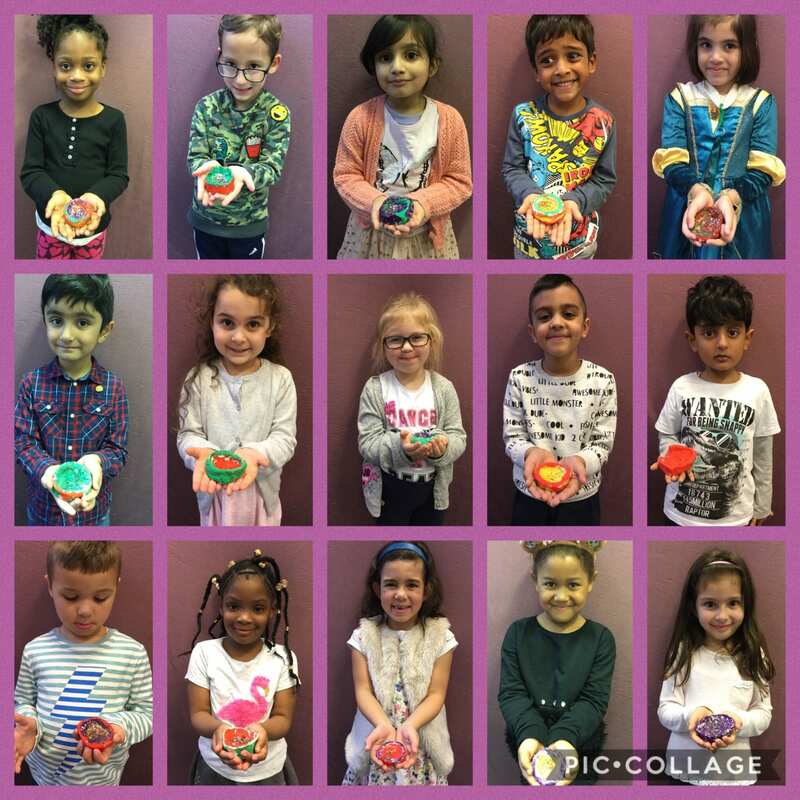 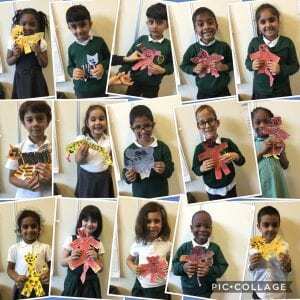 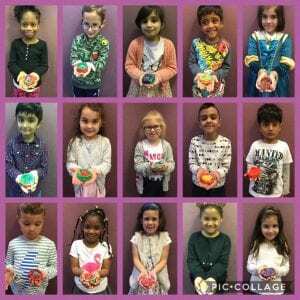 After learning about Diwali, the festival of light, children looked at images and videos of fireworks. 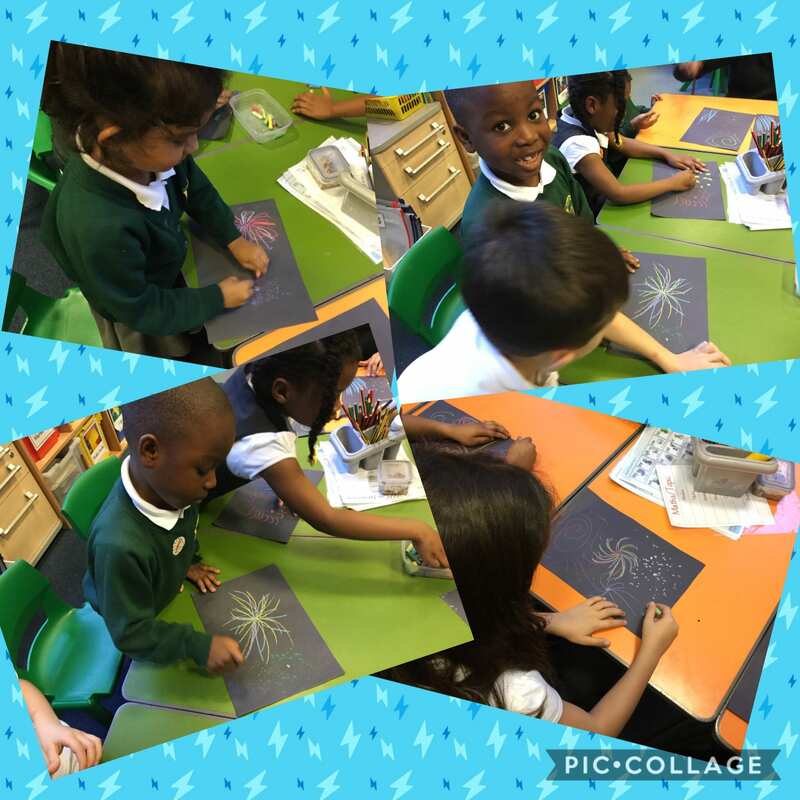 We used chalk on black sugar paper to create pictures of fireworks. 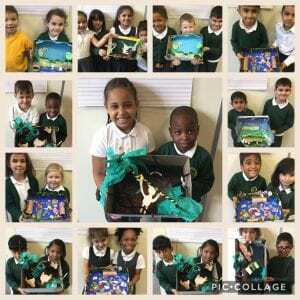 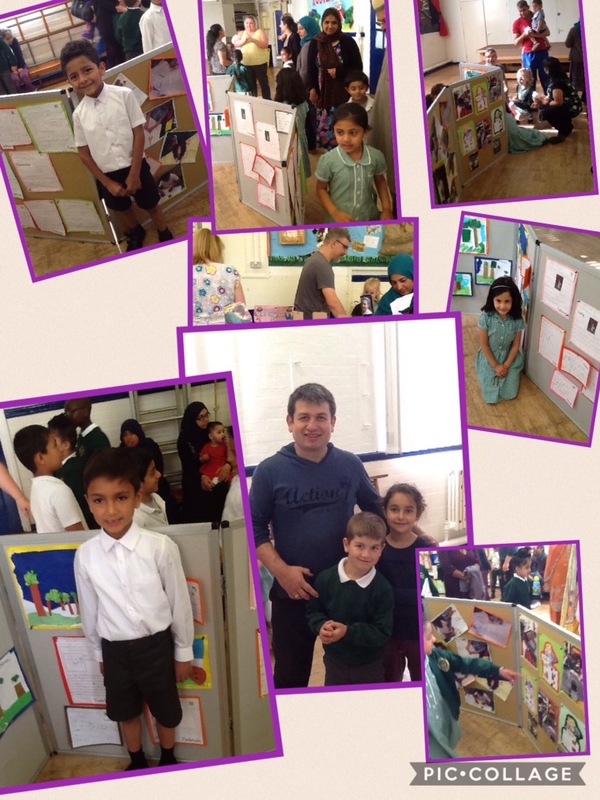 Thank you to all the families of 1S who came to their fairytale museum. 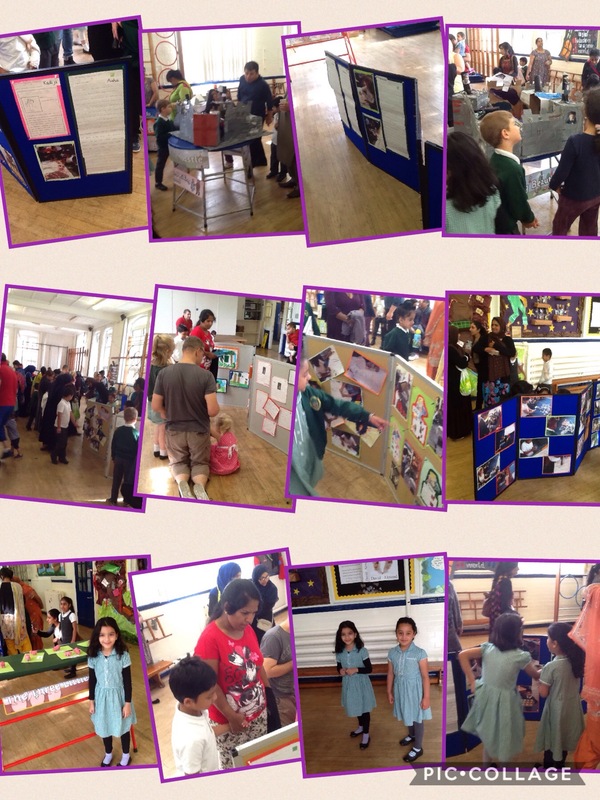 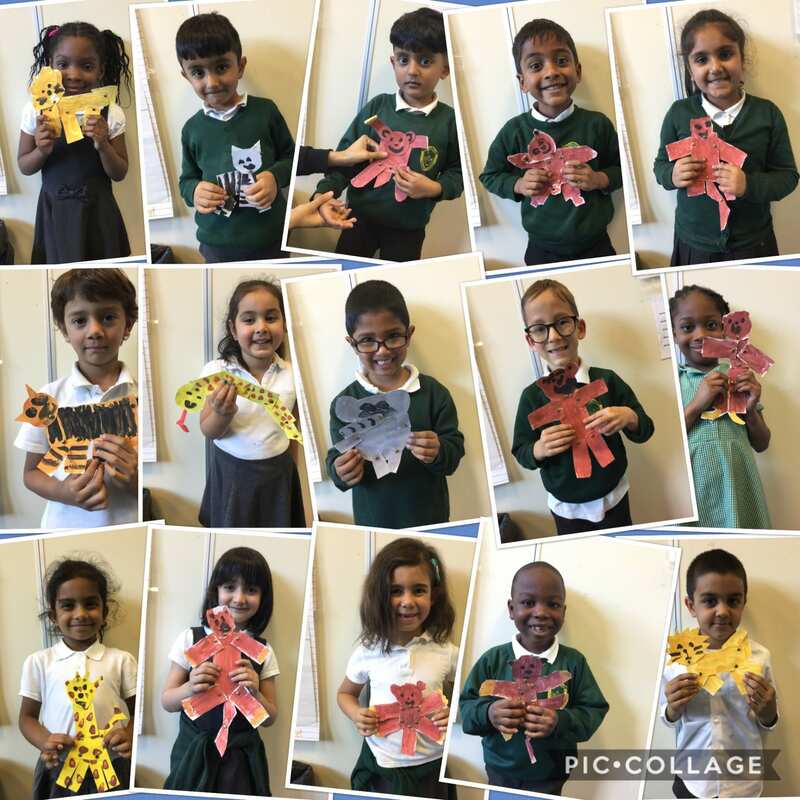 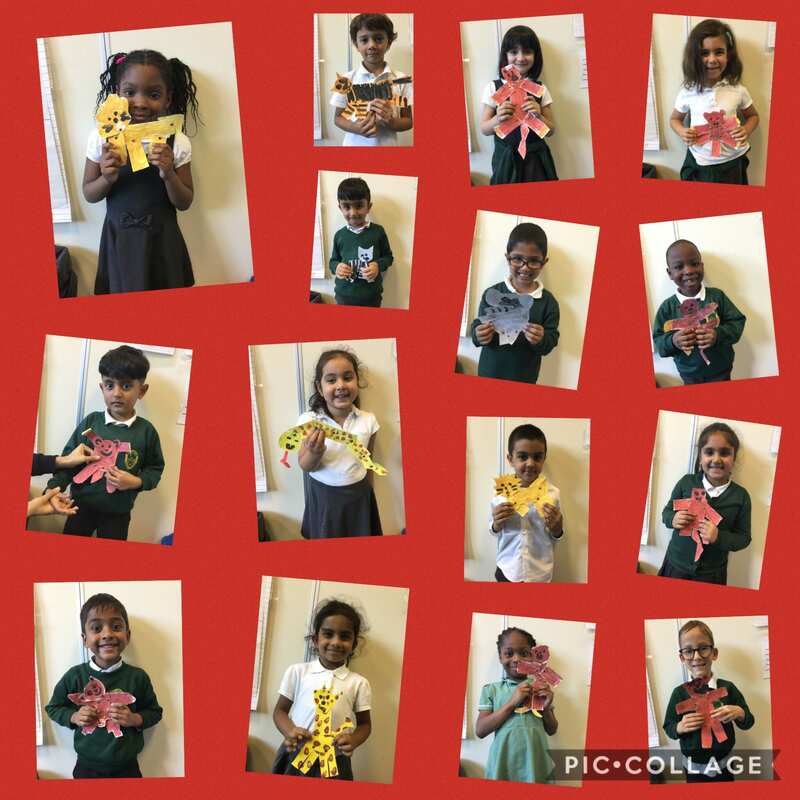 The children have worked so hard over the Summer term and have enjoyed their topic. 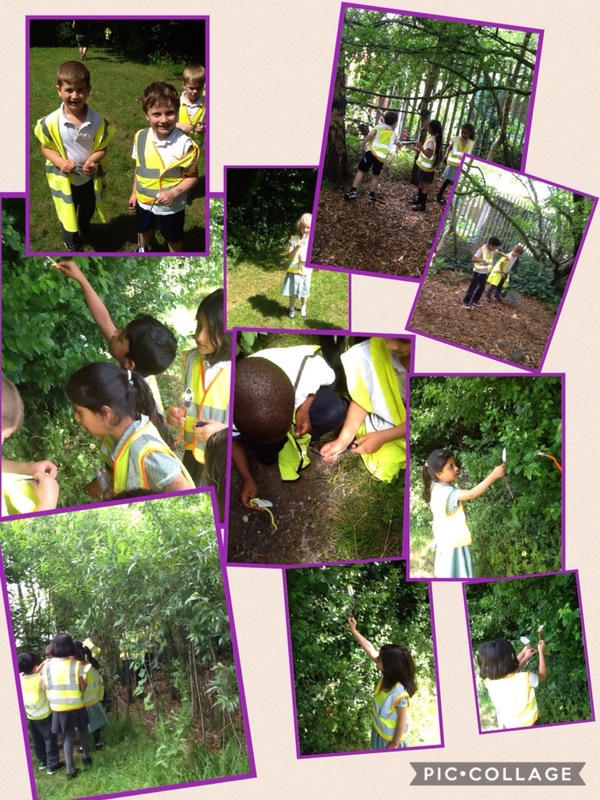 Year 1 found some shrinking spray in the classroom and they decided they would take this spray over to forest school so they could shrink themselves and become Tom Thumb. 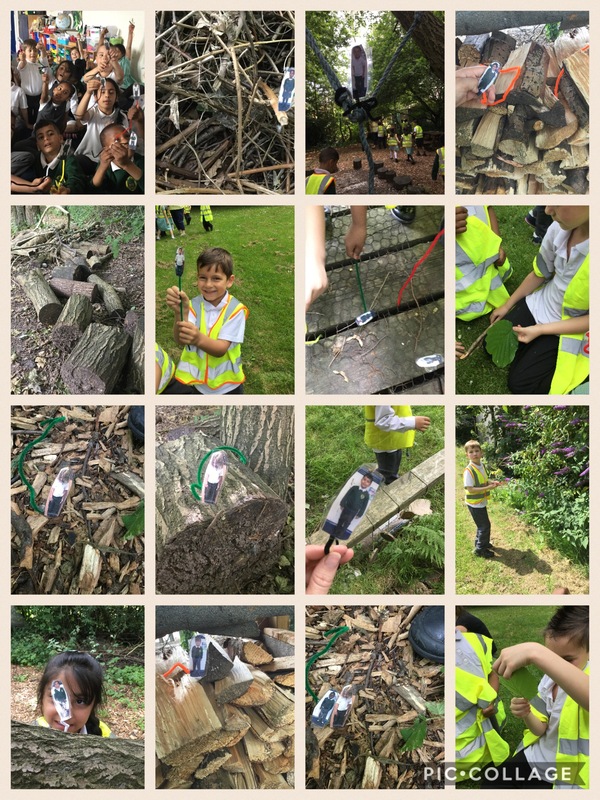 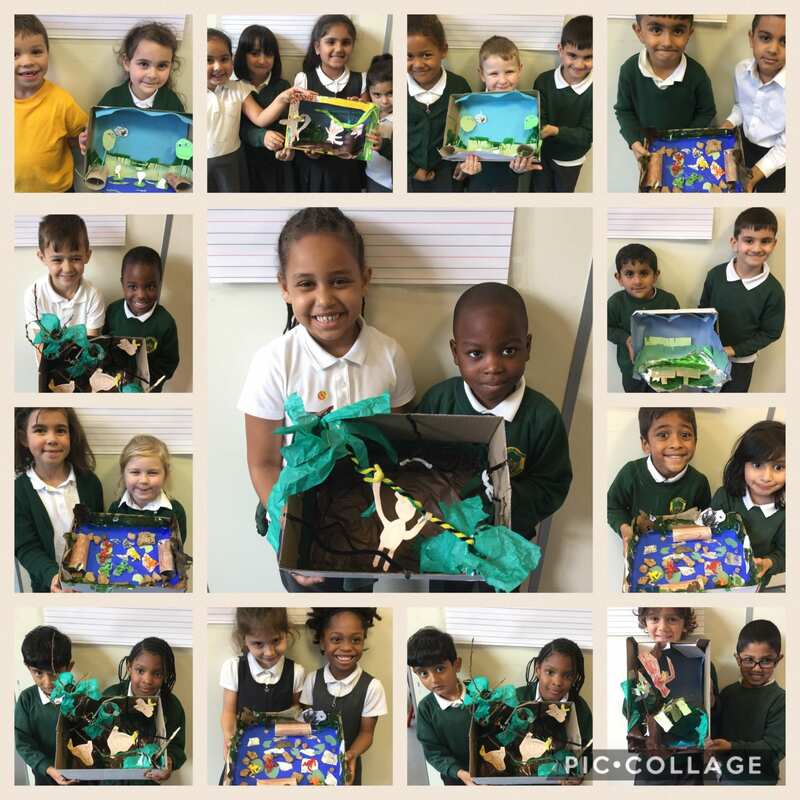 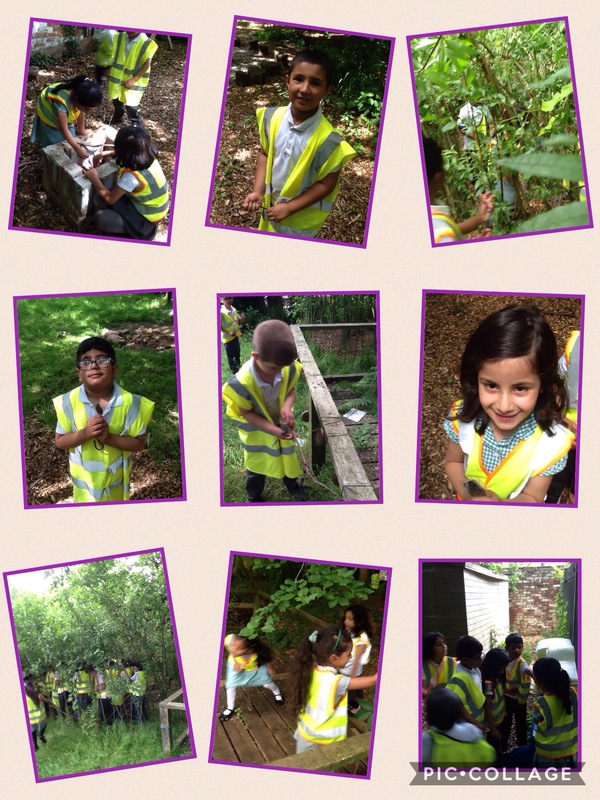 Over in forest school the children made their own adventure with their own mini characters that they had. 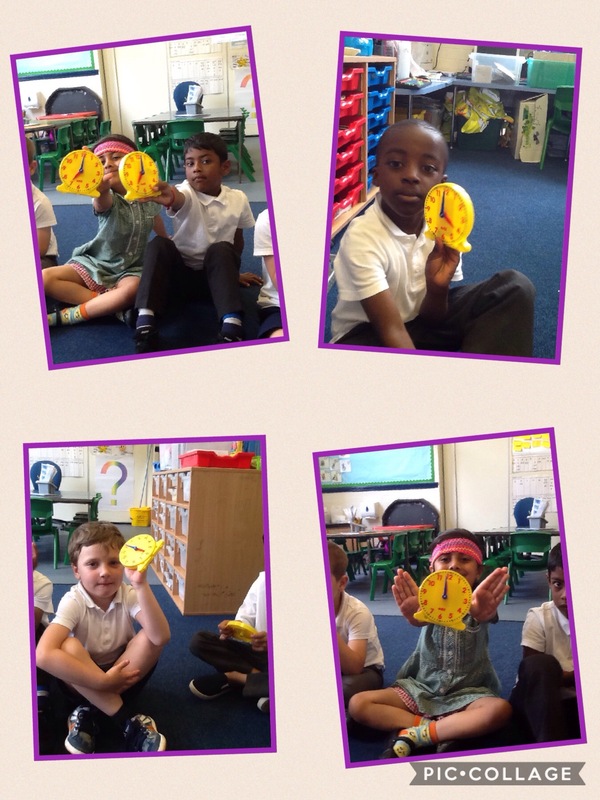 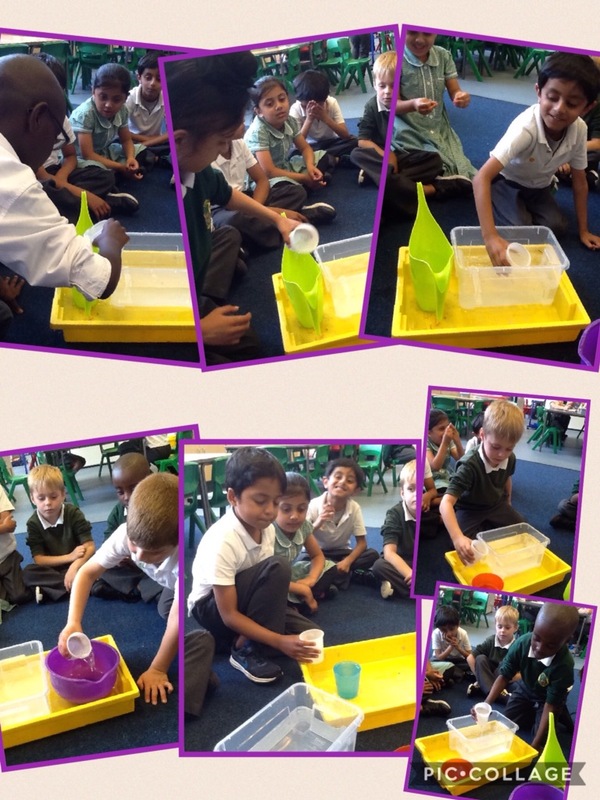 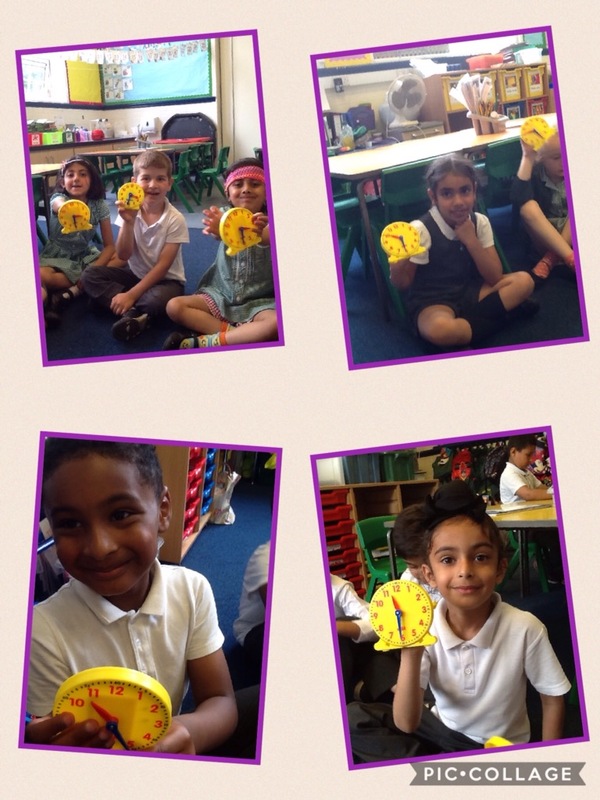 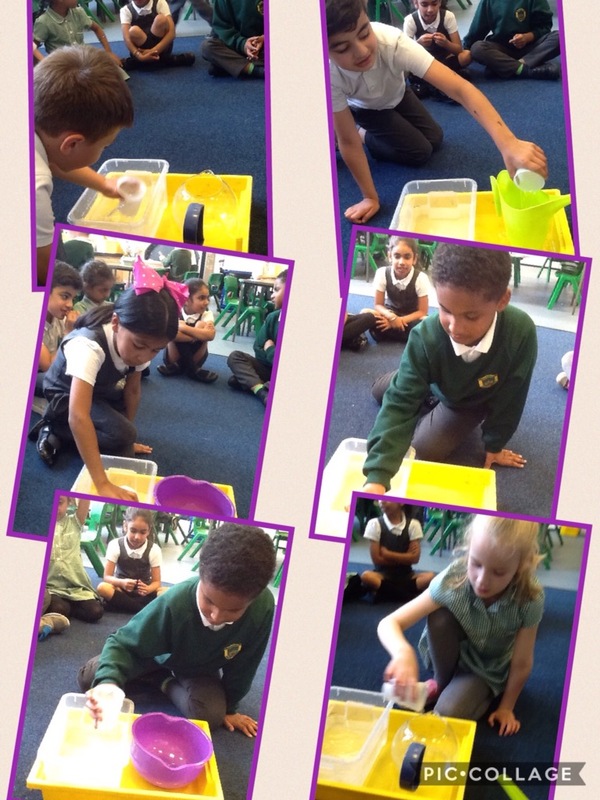 They had lots of fun and came up with some fantastic ideas. 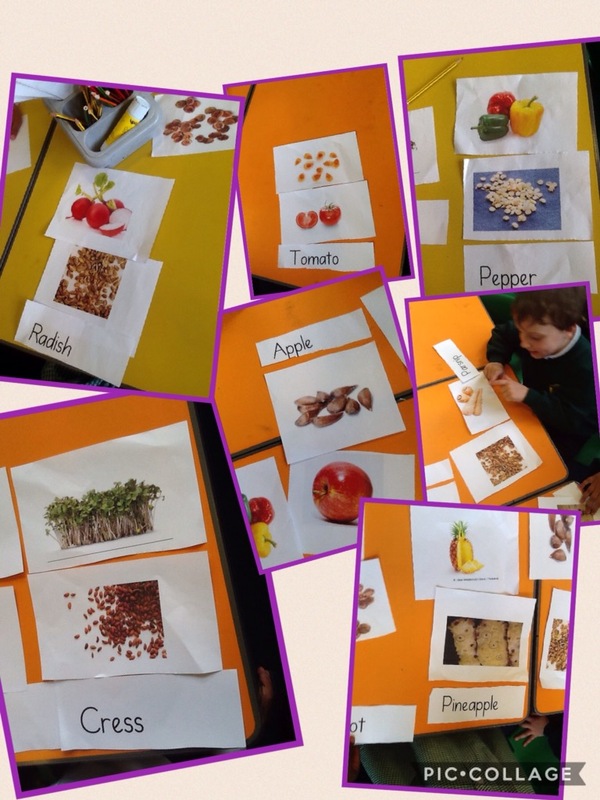 Today 1S were shrunk in the style of Tom Thumb to create their own adventure stories.